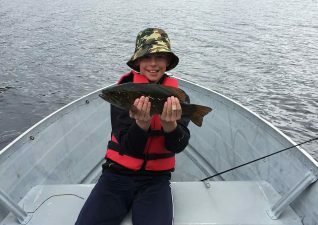 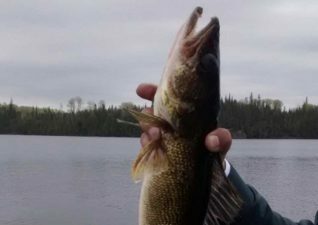 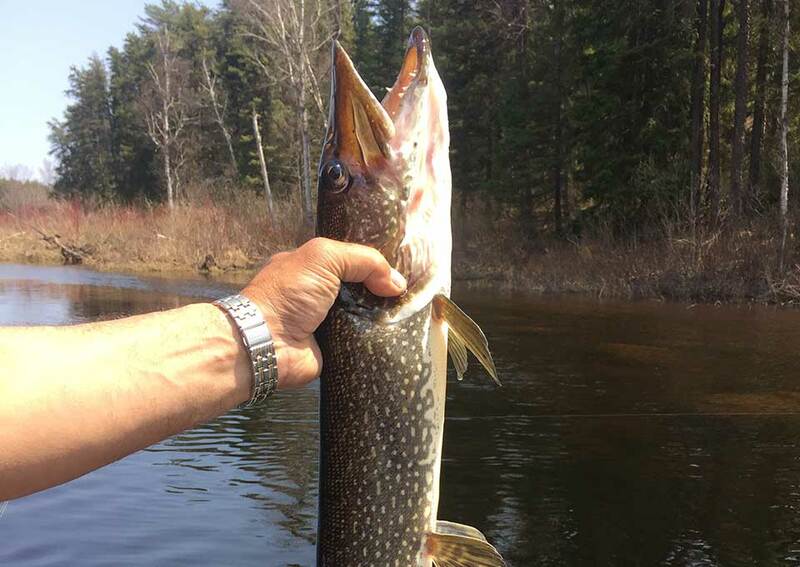 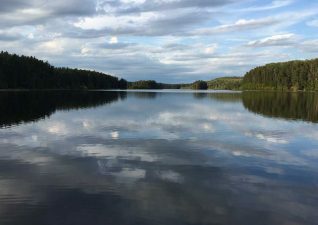 Enjoy the best remote fishing in Northern Ontario. 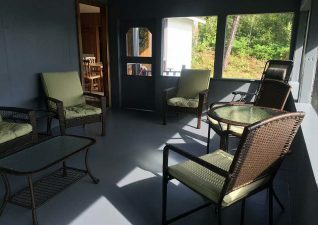 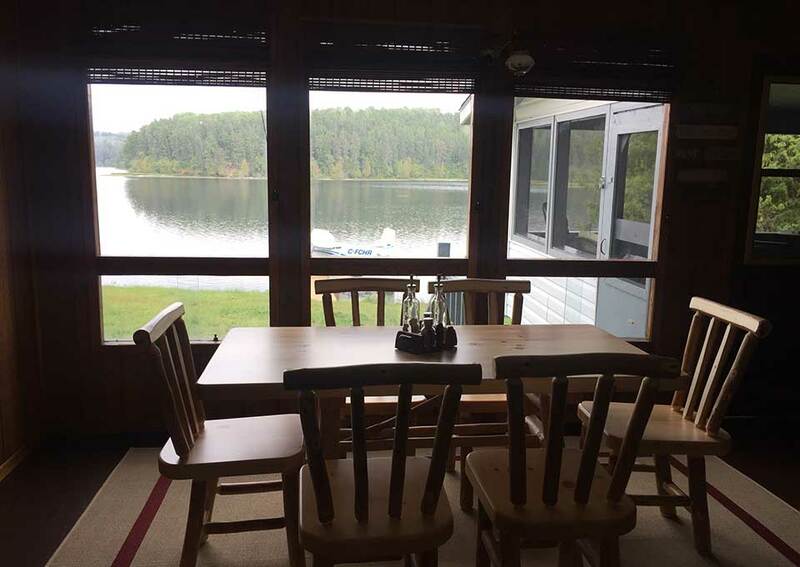 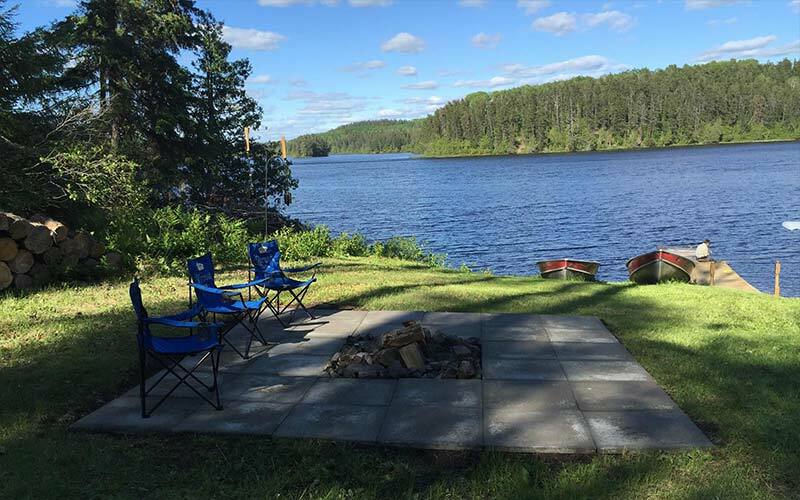 The deluxe Outpost named “The Mini Lodge” is a fly-in only and is located on the Ivanhoe River, 23 miles East of Chapleau Ontario. 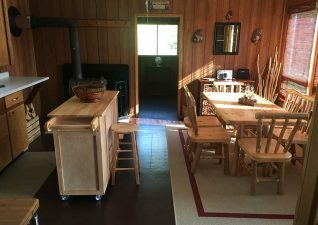 The Outpost “The Mini Lodge” can accommodate parties of 8. 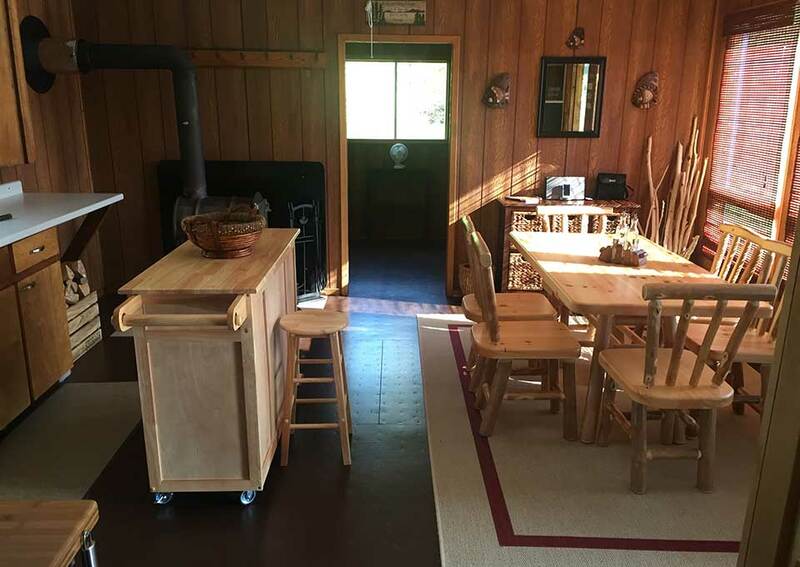 “The Mini Lodge” features a 40” flat screen TV, Satellite dish with over 1000 channels, SiriusXM Radio, Satellite telephone, 3 bedrooms – 2 with single bunk beds and 1 with a double bed, 2 piece bath with shower and sink, a large kitchen with a propane stove and oven, propane refrigerator, dishes, utensils, cookware, baking cookware and a large screen porch. 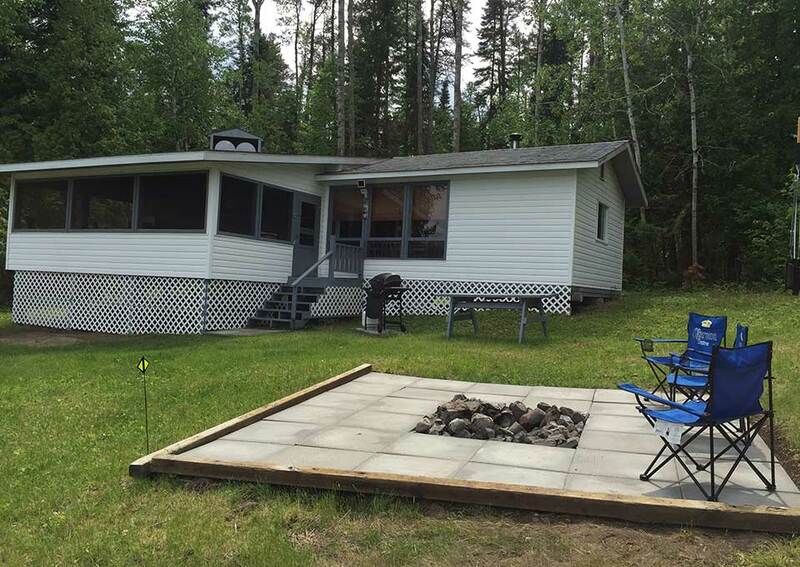 It has hot and cold running water, electric lighting, propane BBQ Grill, gas power generator.